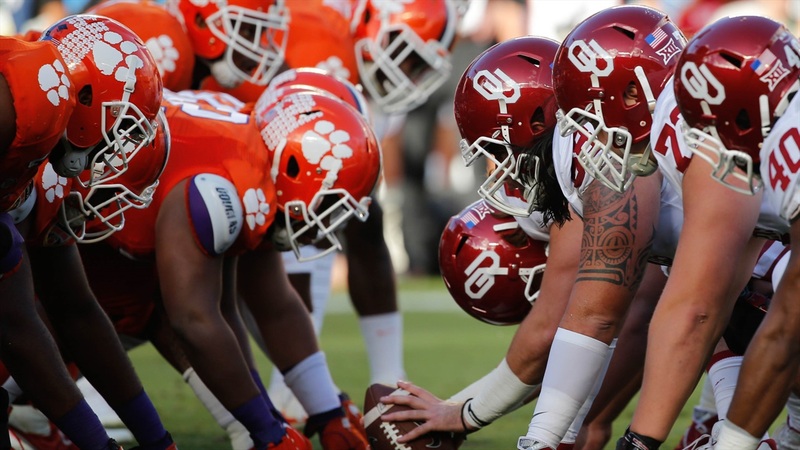 CLEMSON, S.C. — Clemson announced today that it has formally added a home-and-home series against Oklahoma to its schedules for the 2035 and 2036 football seasons. Oklahoma will make its Death Valley debut on Sept. 15, 2035, and Clemson will face the Sooners in Norman, Okla., on Sept. 13, 2036. Barring any postseason matchups, Clemson's 2035 game against Oklahoma will be the sixth all-time meeting between the two programs. Oklahoma won the first two meetings between the programs, defeating Head Coach Frank Howard's Tigers in Oklahoma in 1963 and 1972. Clemson has since won each of the teams' last three meetings, all bowl matchups, including the 1989 Citrus Bowl (13-6), 2014 Russell Athletic Bowl (40-6) and 2015 Orange Bowl (37-17). The matchup in 2035 will represent Oklahoma's first trip to Memorial Stadium in Clemson. The additions of these meetings between top programs in non-conference play are part of Clemson's scheduling philosophy of supplementing its annual rivalry game against the University of South Carolina with additional non-conference contests against premier opponents. Clemson's schedule in recent and future years includes home-and-home series with Georgia (2013-14 and 2029-30), Auburn (2016-17), Texas A&M (2018-19), LSU (2025-26) and Oklahoma (2035-36). "This series against Oklahoma is yet another example of our longstanding commitment to adding another Power Five opponent to our schedule beyond our annual rivalry game with South Carolina," Director of Athletics Dan Radakovich said. "We look forward to two of the sport's premier programs facing one another in Death Valley in 2035 and in Norman in 2036."